Hong Kong Beiwei Kaishu was extensively utilized after WWII. It is one of the most significant Chinese calligraphy styles which is most recognizable in the streets of Hong Kong. The project will analyse the history, culture, popularity, and aesthetic value under the basis of Modern typography, with further exploration on the future possibilities of a new interpretation and revitalization of such a gem of Hong Kong's visual culture. I. Historical, cultural and everyday usage of Hong Kong Beiwei Kaishu as primary factual research. II. 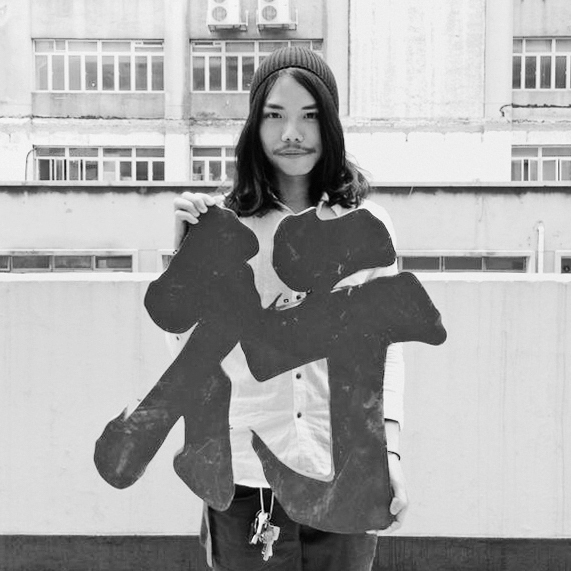 The definition of modern typography aesthetics and the aesthetic interpretation towards chinese calligraphy / typography culture. III. The connection between Hong Kong Beiwei Kaishu / Street signage calligraphic culture and the development of Hong Kong city's identity. Hong Kong Beiwei Kaishu is now facing imminent threat of extinction. This project is not only essential for raising public awareness, but also providing knowledgeable foundation for the new path of Hong Kong's typographic design and visual culture.